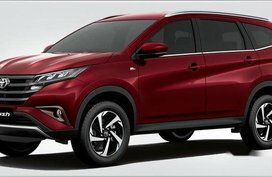 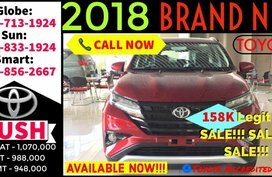 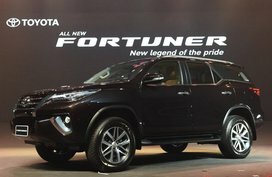 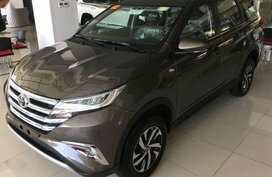 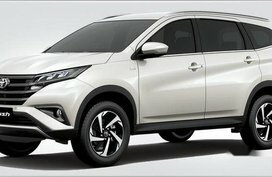 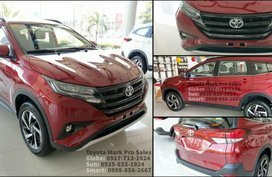 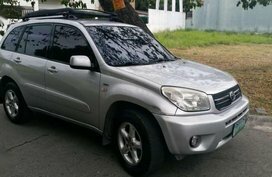 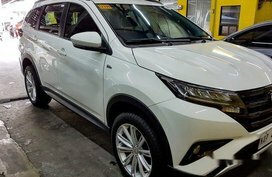 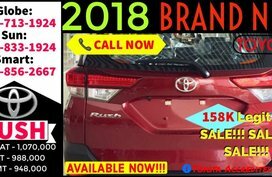 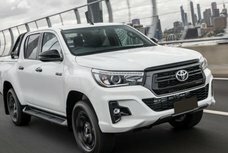 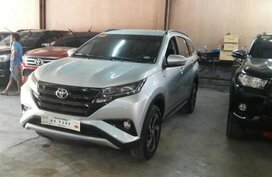 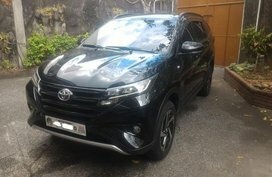 We at Philkotse.com are very pleased to bring you this full list of Toyota Rush Philippines for sale models which include both new Toyota Rush and used Toyota Rush for sale at affordable prices from trusted sellers. 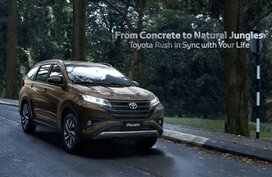 When it comes to performance, the engine is definitely powerful and efficient. 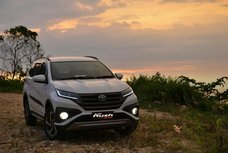 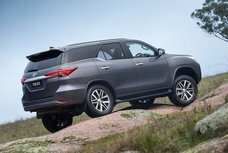 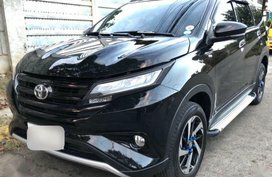 In order to find out more about this hit 7-seat SUV, kindly refer to our Toyota Rush review which fully shows you an overview about the Rush, covering exterior, color, interior, accessories and many other key specs. 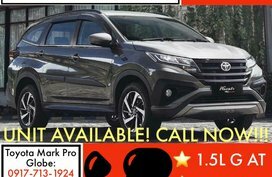 Aside from the list of affordable Toyota Rush Philippines for sale, we also have a landing page for Rush car price. 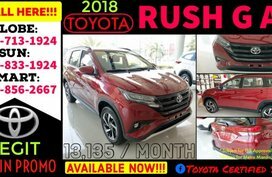 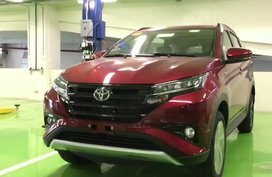 There, any changes in pricing of all Rush variants are timely updated, besides the latest Toyota Rush promotions and freebies available in all Toyota dealerships across the country. 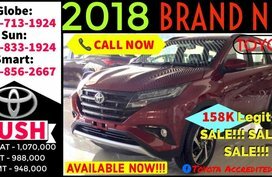 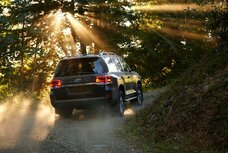 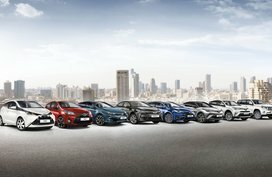 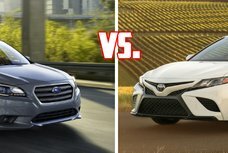 In the event that you want to look around for more Toyota models for sale or more deals from other brands, visit our Cars for sale section or simply, use the advanced search tool on the left sidebar. 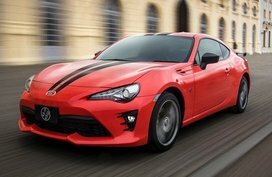 Hopefully, you will find our dream car soon!